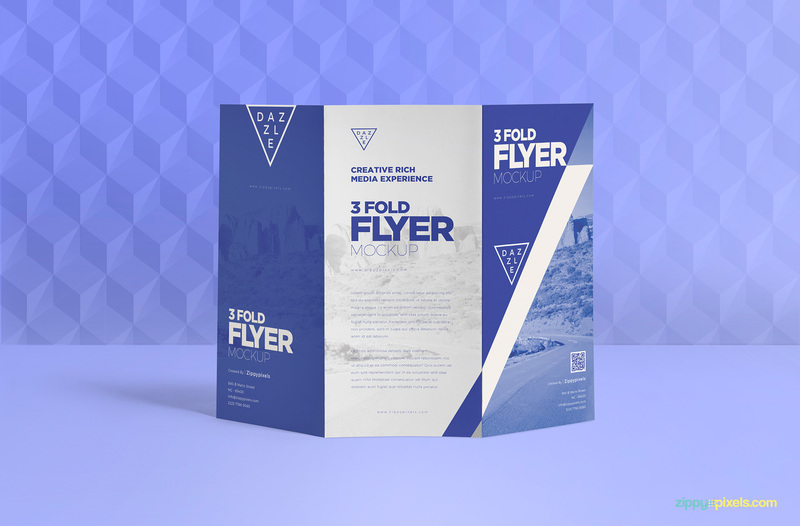 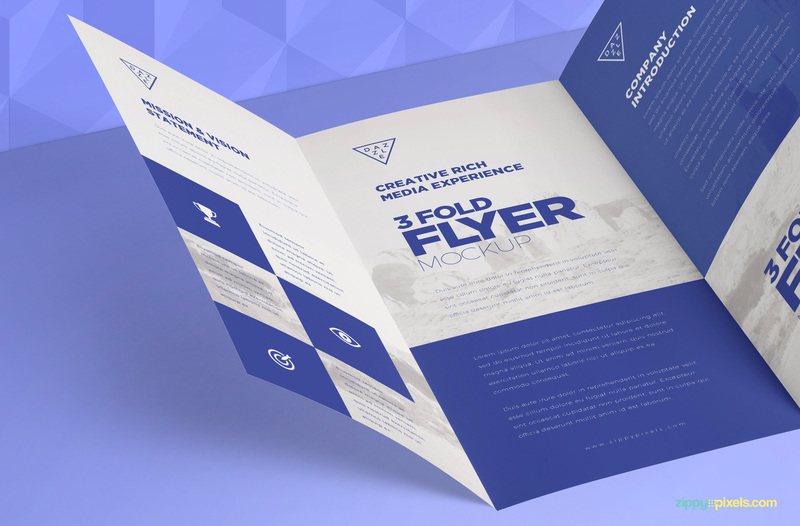 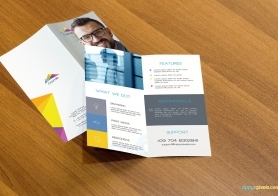 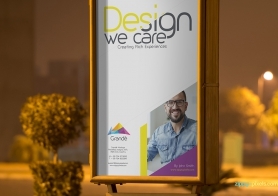 Free 3 Fold Brochure Mockups PSD that will help you to enhance the beauty of your artwork. 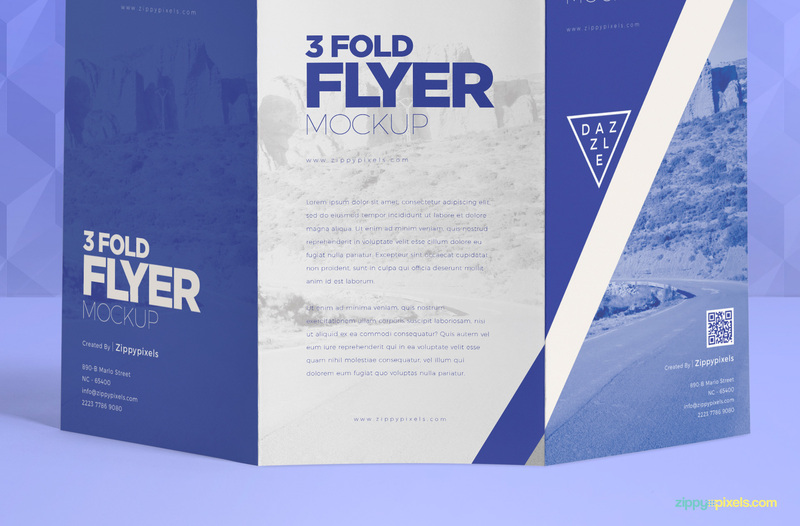 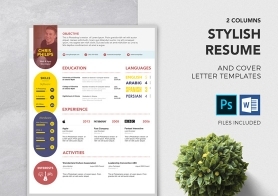 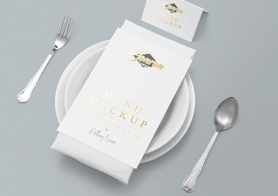 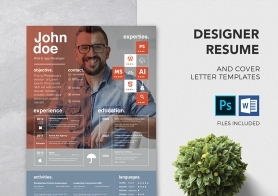 This freebie contains 3 PSD mockups for your presentation needs. 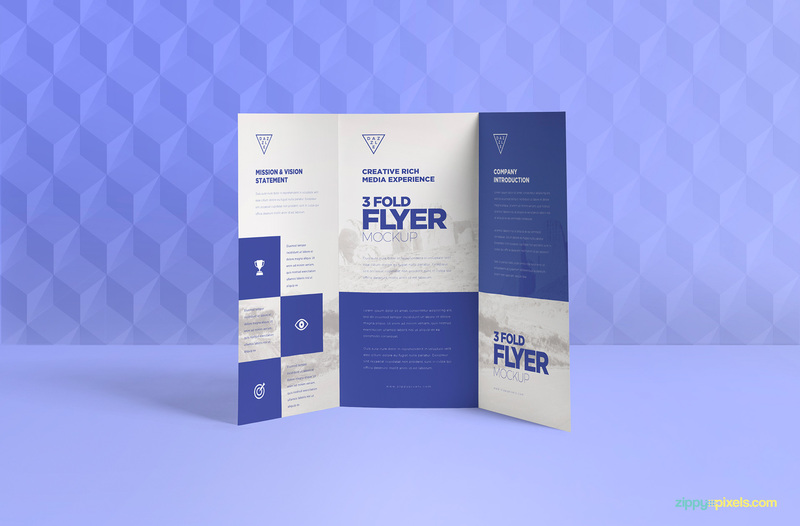 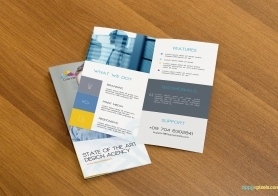 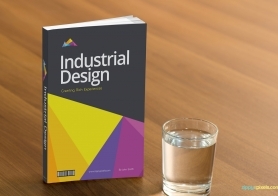 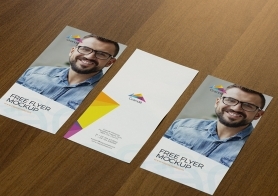 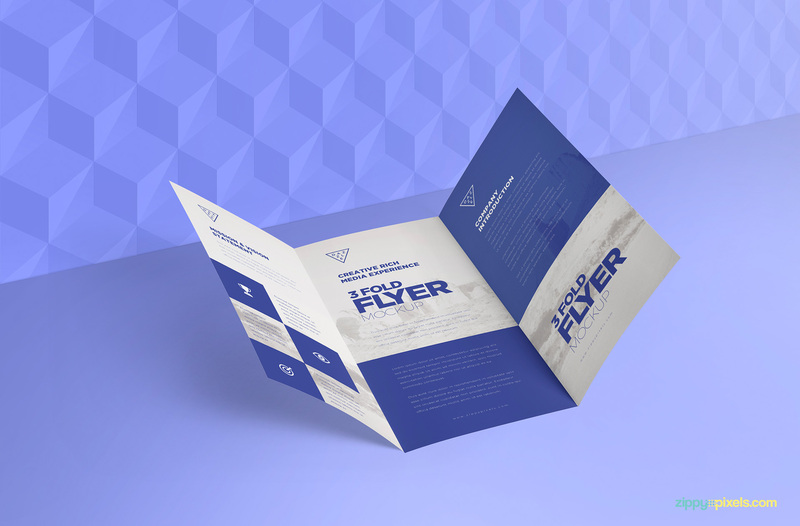 You can customize the floor, background, colors and shadows of these free brochure mockups. 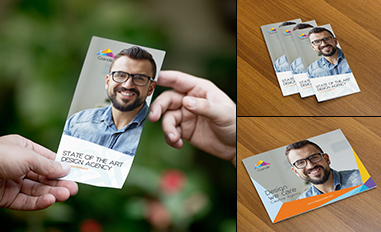 Use smart objects of size 3.897 x 8.267 inches each to replace the inner and outer design of the brochure mockup with your own creations. 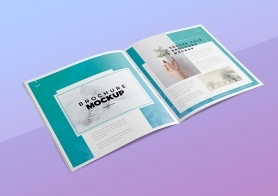 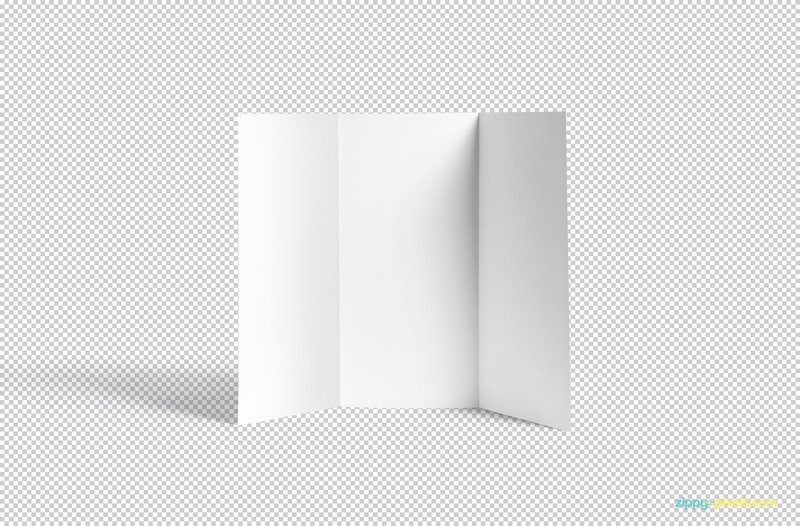 Download this freebie now and Please share your valuable experience about these free mockups in the comments box below.